Ramanaidu Daggubati is an Indian film actor, producer, visual effects co-ordinator and photographer known for his works in Telugu, Tamil and Bollywood movies. He is also known by his stage name Rana Daggubati. He won the State Nandi Award for Best Special Effects in 2006 for the Telugu film Sainikudu as a Visual Effects producer. He has received the National Film Award for co-producing Bommalata - A Bellyful of Dreams in 2006. Rana Daggubati was born on 14 December 1984 in Chennai, Tamil Nadu to Daggubati Suresh Babu and Lakshmi Daggubati. His father is a Telugu film producer. He has a brother named Abhiram Daggubati and a sister named Malavika Daggubati. His paternal grandfather, D. Ramanaidu, was a Tollywood film producer and his cousin Naga Chaitanya is also actor in the film industry. He studied at Hyderabad Public School in Hyderabad. 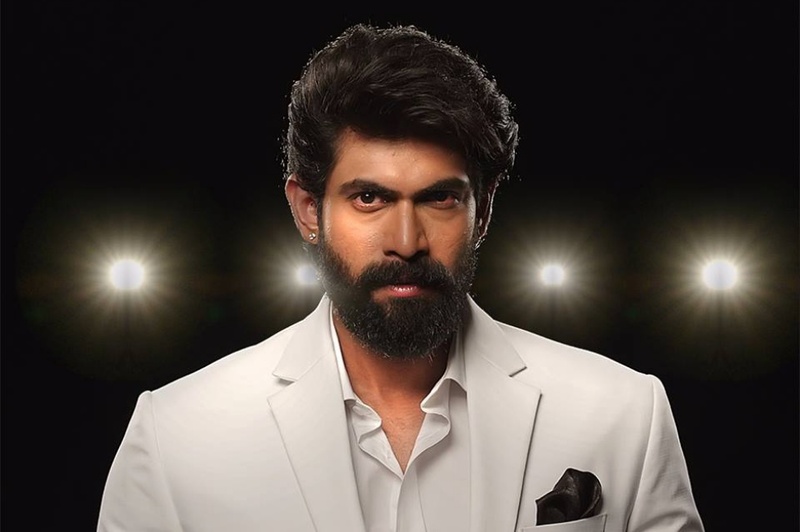 Rana Daggubati made his acting debut in 2010 with the Telugu blockbuster movie Leader, directed by Shekhar Kammula, for which he won the Filmfare Award for Best Male Debut – South. He made his Bollywood debut in the movie Dum Maaro Dum (2011) alongside Bipasha Basu, for which he won the Zee Cine Award for Best Male Debut. In 2015, Rana appeared in the blockbuster series film Baahubali: The Beginning as a negative role alongside Prabhas. The film also stars Tamannaah Bhatia, Anushka Shetty and Ramya Krishnan and was the highest grossing film in India at the time of its release. Later, he stared in the concluding film of the series Baahubali 2: The Conclusion which became the highest grossing Indian film of all time.